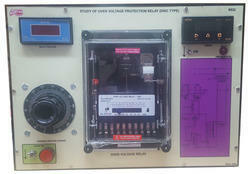 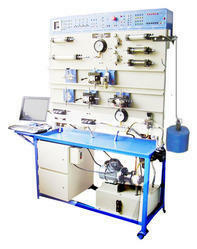 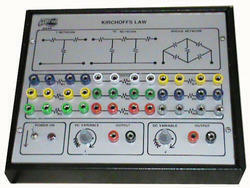 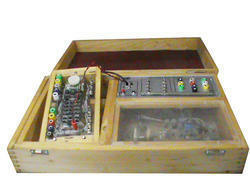 We are a distinguished manufacturing, exporting and supplying of Electronic Laboratory Apparatus. 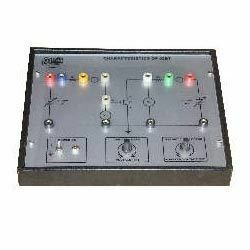 Manufactured using superior quality raw material, these products are known for their accurate results, low maintenance, longer service life, easy installation and user-friendliness. 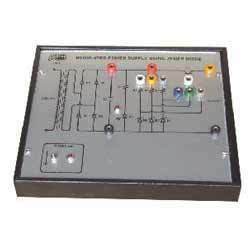 These products are used in several engineering branches such as electronics, electrical, mechanical, civil and instrumentation. 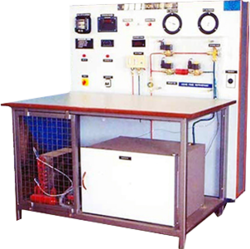 In addition to this, we are involved in exporting and supplying Control Engineering Trainers, Refrigeration & Air Conditioning Lab Trainers and Testing & Measuring Instrument and many more. 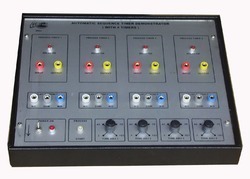 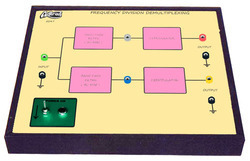 Providing you the best range of digital automatic sequence timer demonstration unit, d.c. position servo system demonstration unit, a.c. position servo demonstration unit, a.c. servo motor demonstration unit and ac synchro transmitter & receiver demonstration unit with effective & timely delivery. 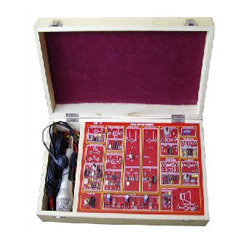 Exporter of a wide range of products which include 8 channel analog demultiplexer, measurement of temperature using semiconductor, 8 channel analog multiplexer, ac tachogenerator trainer and anemo meters ( wind velocity). 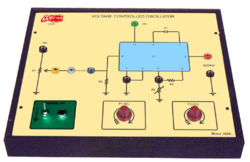 Offering you a complete choice of products which include electro hydraulic trainer ( basic ), process control simulator ( advance pid controller ), digital control system model, pid control system trainer and hydraulic trainer ( transparent model). 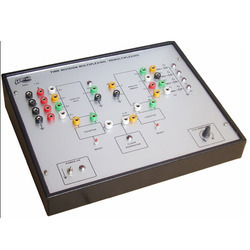 Our range of products include tdm mux / demux trainer model, pulse amplitude ( pam ) mod / demod trainer, pulse position ( ppm ) mod / demod trainer, adeptive delta demodulation and adeptive delta modulation. 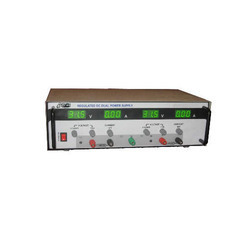 We are a trustworthy manufacturer & supplier of Audio Video Engineering Equipment. 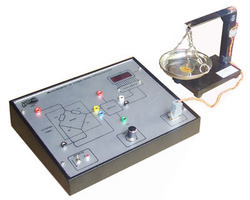 Manufactured using high-grade raw material, these products are demanded in engineering institutes. 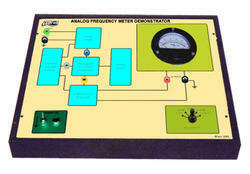 These products are known for their features like user-friendliness, low power consumption and longer service life. 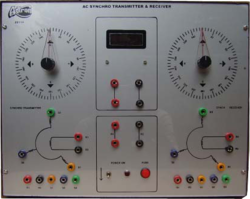 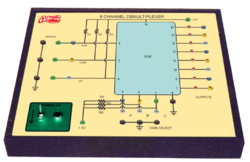 Our comprehensive range consists of super Heterodyne Transistor Receiver, FM Radio Receiver Trainer and Two Band AM/FM Radio Trainers. 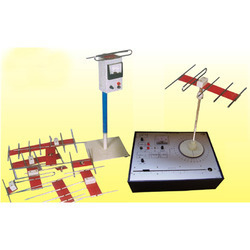 Exporter of a wide range of products which include antenna trainer, mobile phone trainer with gsm and microwave test benches. 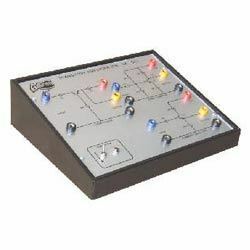 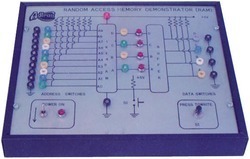 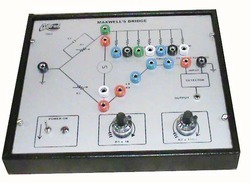 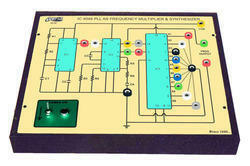 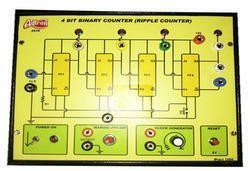 Leading Exporter of 4 bit binary counter trainer, basic logic gates trainer, full adder trainer, multivibrators using digital gates trainer and ex or & ex nor gates trainer from Mumbai.